We are a professional, chauffeured, limousine company, focused on customer service, safety and satisfaction. We take the extra effort necessary to ensure that we provide the finest experience in limousine transportation. Reliability - Our limousines are always on time and in immaculate condition for your event. All our vehicles are expertly serviced and maintained by ASE Certified Mechanics. Each driver is equipped with GPS Tracking systems for your convenience. 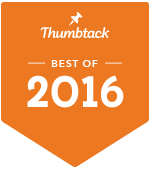 Quality - Each of our chauffeurs is professionally trained and experienced. Our drivers are courteous and committed to getting you to your destination safely and on time. Outstanding Service - Whether you have to travel a few miles or a few hundred miles, we are committed to you, whatever the occasion. Affordable - Wright Executive Limousines has a reputation of being a luxurious yet affordable solution for your transportation needs. 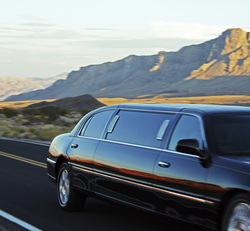 In addition to our Executive Transportation Services, our luxury limos are available for all kinds of special occasions. We provide services for Bachelor and Bachelorette Parties, Proms and Graduations, Birthdays, Sweet 16 and Quinceanera celebrations, Anniversaries, Weddings, Concerts, Sporting Events, Corporate Events, Wine Tasting Tours, or just having a night out on the town. We promise to make you feel totally pampered and special while you are in our care. Avoid the hassles of getting to the airport. Just sit back and let us drive you there in style and comfort, so you can think about your trip and not the traffic. Wright Executive Limousines will help ensure that your experience will be a memorable one that will be cherished for years to come. The Lincoln stretched Limousine is the gold standard in the industry. With stylish interiors and elegant presence, these limousines are custom built to entertain the affairs of business and pleasure. Standard with each is leather seating, CD/DVD player and stereo systems, LCD TVs, mood lighting, bar area for glassware and ice, overhead console, accent lights, and a chauffeur partition. Roomy and spacious, our 6 and 8 passenger stretch limos will mark every event with distinction and class. 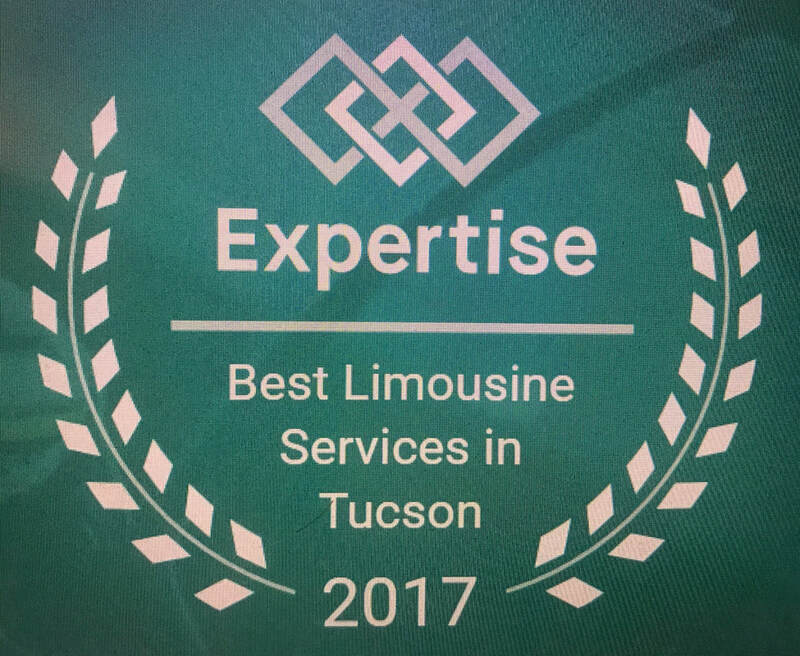 ​Wright Executive Limousines is Tucson family owned and operated. Our family has a rich history of public service and as veterans ourselves, we proudly support military, law enforcement, and EMS personnel for their dedication and commitment to serving others. "Wow! What an amazing ride for all the family today. Thank you Bill for the professional and smooth ride to the dedication. 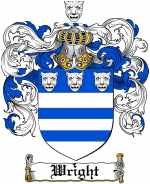 We were very impressed and will recommend you to anyone needing your services." "Was very impressed with the professionalism and courtesy shown to me and my whole Party. If I ever need a limo in Tucson, this is the ONLY company I will go with!"